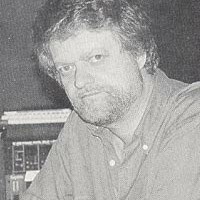 Arthur Kempel (born August 2, 1945, died March 3, 2004) was an American composer and orchestrator. He participated in projects primarily for American television (The Fifth Dimension, Tiny Toons…) and composed music for Double Impact (1991) with Jean-Claude Van Damme. He only worked with James Horner twice.